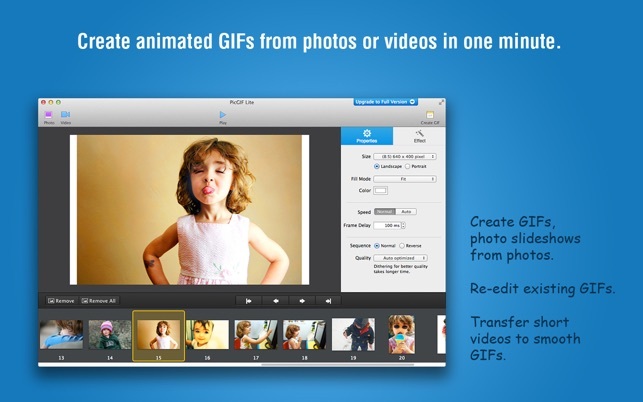 PicGIF enables you to quickly create incredible animated GIFs from photos or short videos. It’s easy to customize GIF Size, Sequence, Frame Delay, etc. After a satisfying GIF is done, you can share the GIF with your friends via E-Mail, iMessage, Tumblr or simply save it in Finder on your computer. •Turn continuous snapshots to animated GIFs. •Re-edit existing GIFs. Adjust its size, speed, etc. •Create GIF photo slideshows from your life photos. 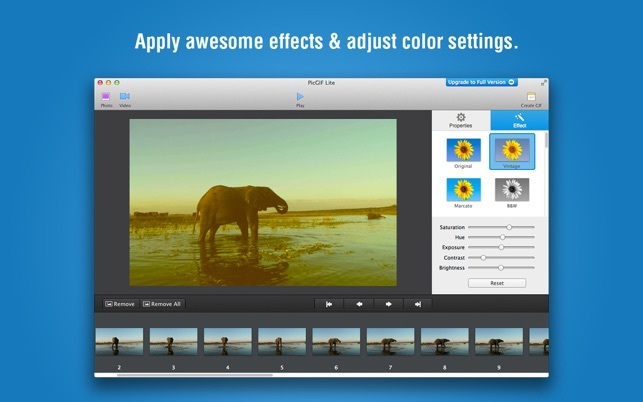 •Transfer short videos to smooth and animating GIFs. 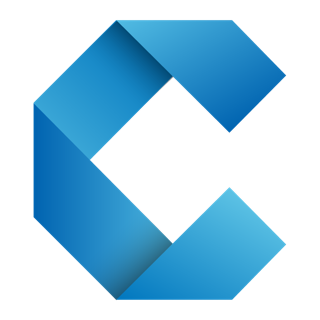 •Support hundreds of image formats like JPEG, TIFF, BMP, PNG, TGA, RAW, PIC, etc. and any image size. •Support almost all common video formats: MOV, MPEG, MP4, M4V, 3GP, AVI and more. 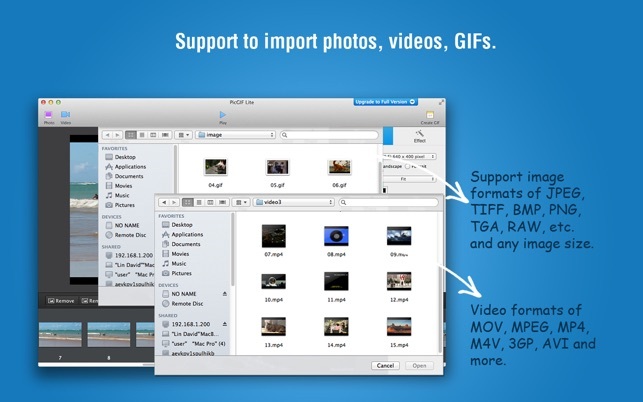 •Support combining multiple formats - images, GIFs, and videos into a new single GIF. •Support transforming your favorite video/movie to create GIF. •Apply popular image effects and adjustments. 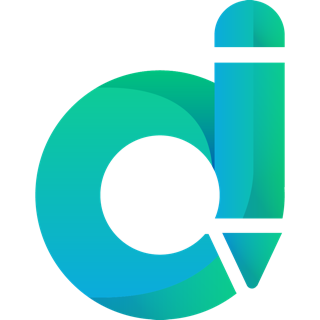 •Easily set FPS or Frame Delay to control the GIF animation speed. 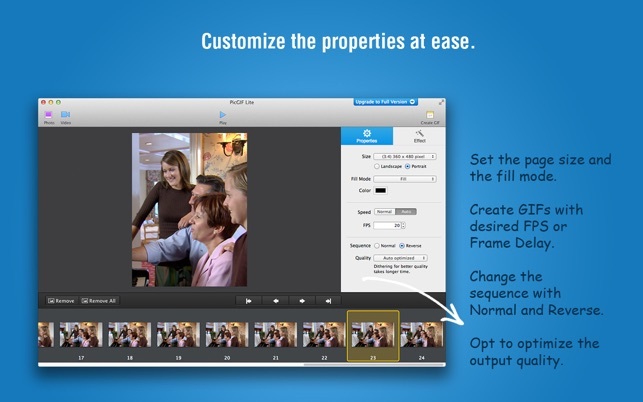 •Set GIF Size, Fill Mode and playing Sequence. •Easily change the frame order by dragging. •Support choosing GIF quality before exporting it. 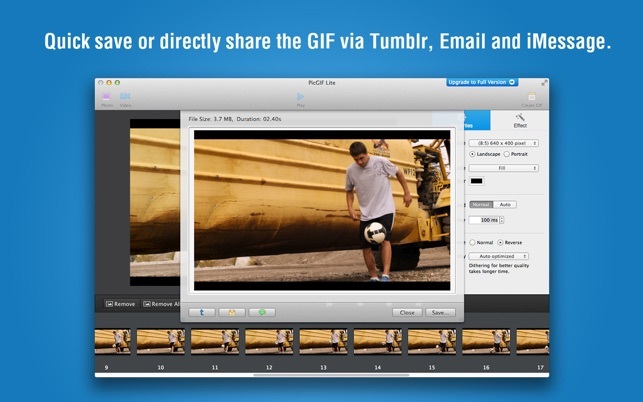 •Real-time preview enables you to preview the GIF before export. 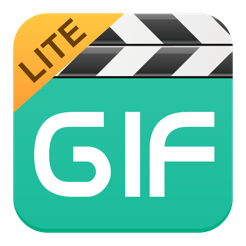 •Export the GIF to Finder. 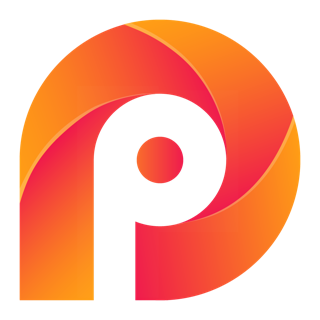 Download PicGIF right now to see how brilliant your photos can be! If there’s any question, feel free to contact us at support@pearlmountainsoft.com. it is fairly straightforward and quick with few adjustment controls for speed, orientation etc. Crashes if I add more than 35ish frames. Otherwise the functionality and GUI is nice.. it’s be a 4/5 if it worked !